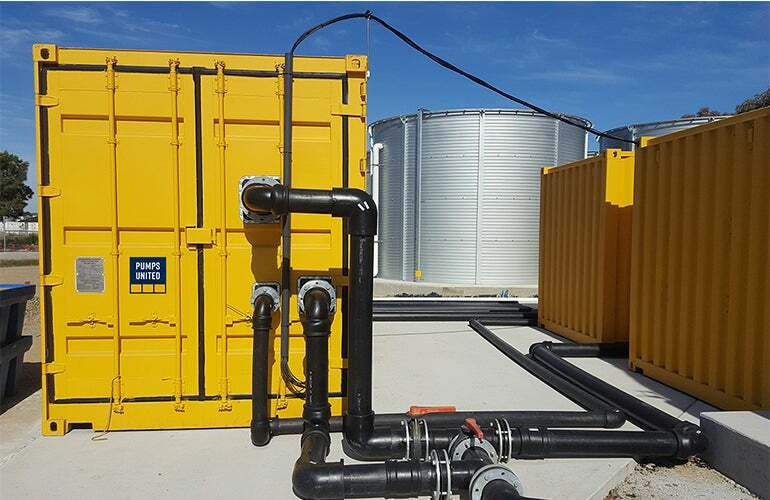 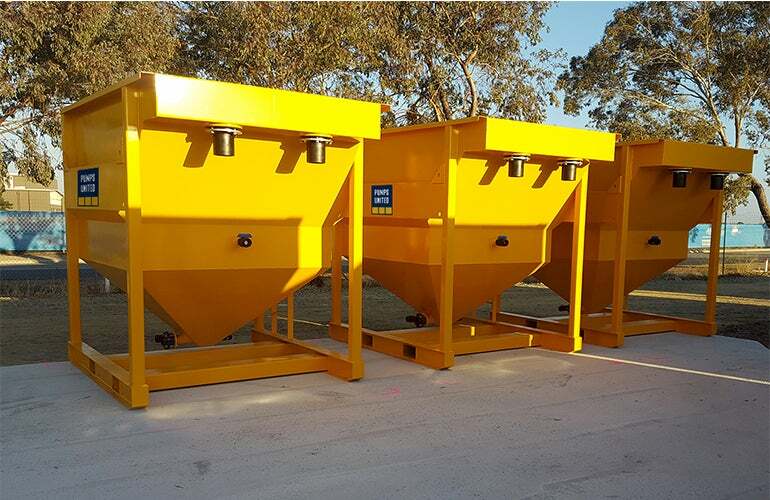 The Trident unit has been designed as a simple and highly efficient water clarification system, suitable for the removal of silt, sand and other solids at flow rates up to 5L/s. 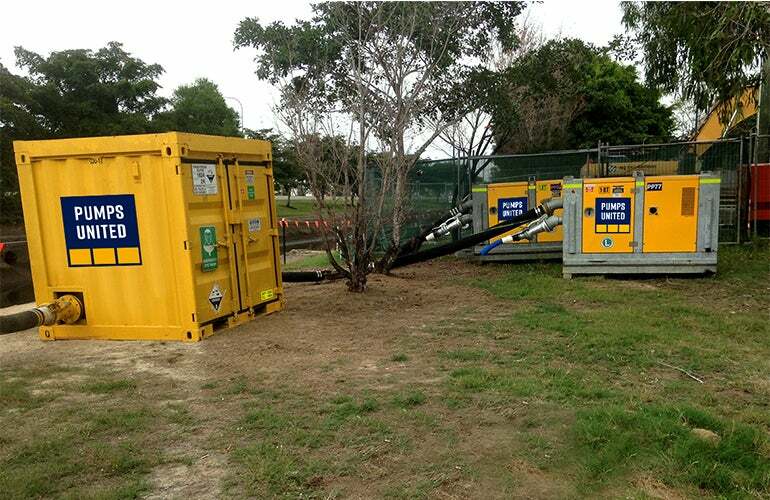 They are ideal for project sites with space restrictions and come equipped with portable emergency eye wash stations. 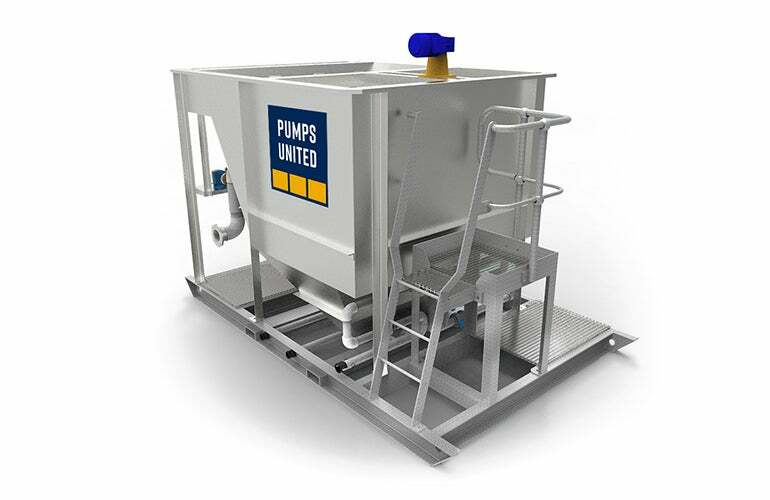 The Trident 2 is the latest release, offered by Pumps United, and comes with web based remote access, remote adjustment and 24/7 monitoring.